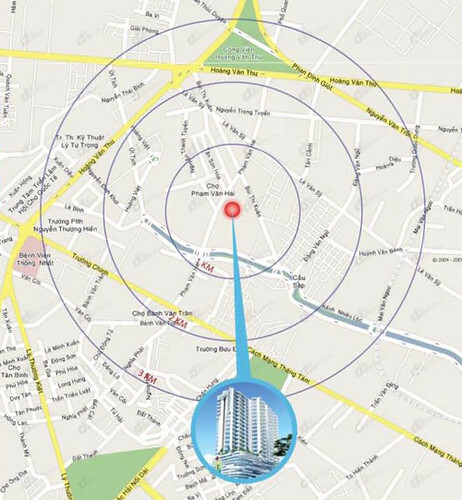 7/13/2010 - Central Plaza is in the favorable position, right in the heart of Tan Binh District. It takes only few minutes to the center of the city, to Tan Son Nhat International airport, Hoang Van Thu Park. The total area of the site: 2.851m2. A 19 storeyed uni-building. - Lower part of the building includes: Commercial at the ground, 2nd and 3rd floors; Office for lease at the 4th, 5th and 6th floors; Public services at the ground floor. - Tower part: 130 apartment rooms wiith the room area of the site from 60m2 to 118m2. 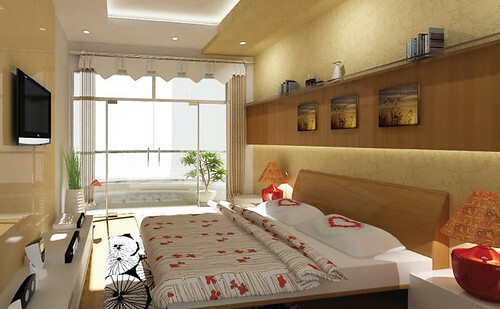 Designed by Ong&Ong - Singapore company, where fame in architecture design is acclaimed in the region. Central Plaza reflects the perfectness for its preeminent living conditions, rational functions as well as the convenient usage of the whole building. From ist initial ideas. 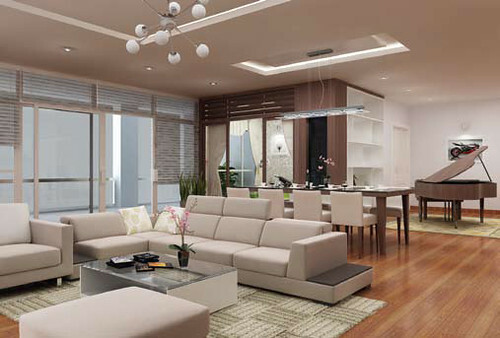 Central Plaza is identified to perfectly satisfy standards for typically high-ranked building, thus from every if its design details to equipment of each apartment are aimed at the most convenience and the pleasure expericencing. 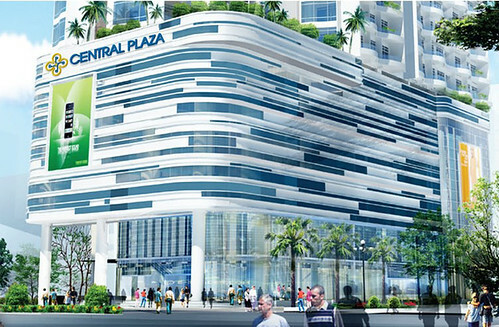 The focal point of Central Plaza is the 4 floors for commercial and services in the uptime style design. 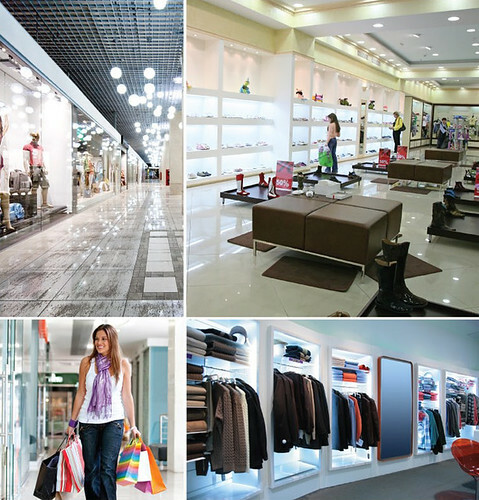 With the area of more than 5,000m2, the commercial floors definitely create a pleasant and spacious shopping area with a wide range of luxury and famed brand names shops, cozy restaurant and exiciting entertainment area. The oustanding facilities of Central Plaza is 02 basements with more than 5,000m2 is served as the parking area for all kinds of vehicles meeting the needs of parking area now and in the vision of the future. More conveniently, outdoor swimming pool and public service area at the ground floor are purposefully designed serve the residents' needs for wedding ceremonies and meeting and conference. The modern security, guardian, camera and fight protection systems are operated 24/24 to ensure the highest security for your family. Ground breaking on June 23, 2010 - Estimated completion in April 2012.